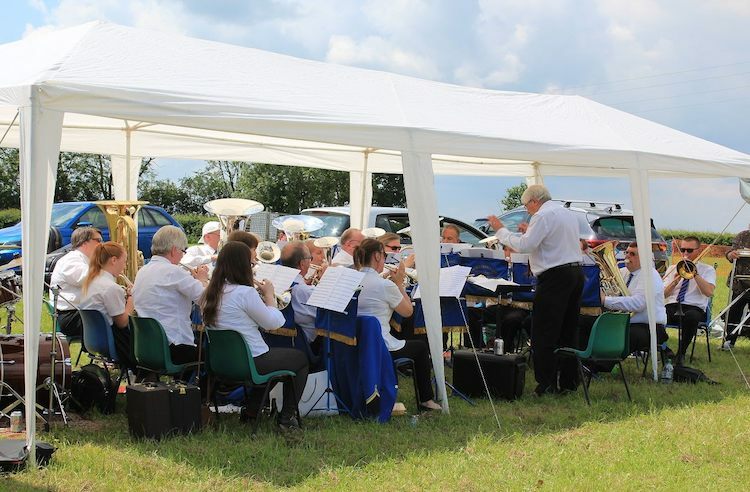 Cubbington Silver Band were delighted to perform at the annual Hatton Country Fair and Dog Show. 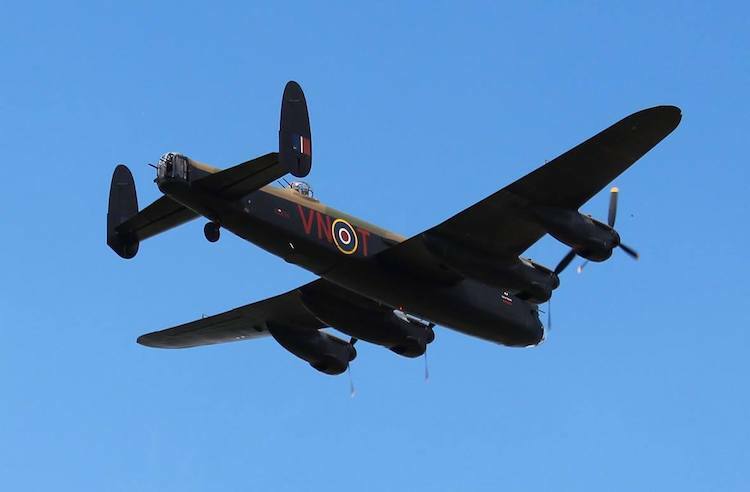 Playing three sets over the course of the afternoon, our final piece, Those Magnificent Men In Their Flying Machines accompanied a fly-past by the RAF’s Lancaster Bomber – one of only two still in an airworthy condition (the other one being in Canada). It was an exciting end to the afternoon and performance.